It has been a hella crazy season, and a while since the crew just kicked it by the stoop to catch up and talk life. OT & Reem discussed Reem's Instagram hiatus, which came after a realization of the drastic effects it had on her mental and emotional health. That conversation expanded to addressing the positive and negative impacts of social media on our lives, our businesses, and the media industry that the operate heavily in as content creators and businesspeople. 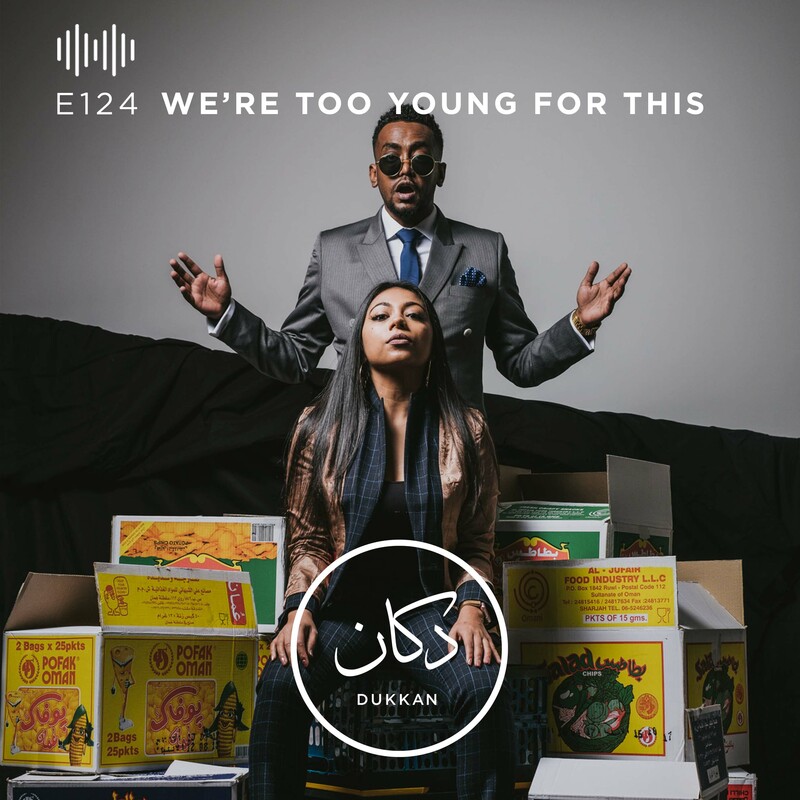 #WelcomeToYourTribe The Dukkan Show is part of Dukkan Media, and is hosted by OT, Reem, & Akkawi. This episode was edited by Farah Elbahrawy.